Many people feel the need to relax more, and so our specially formulated IV drip has been designed to help relax your mind and body. 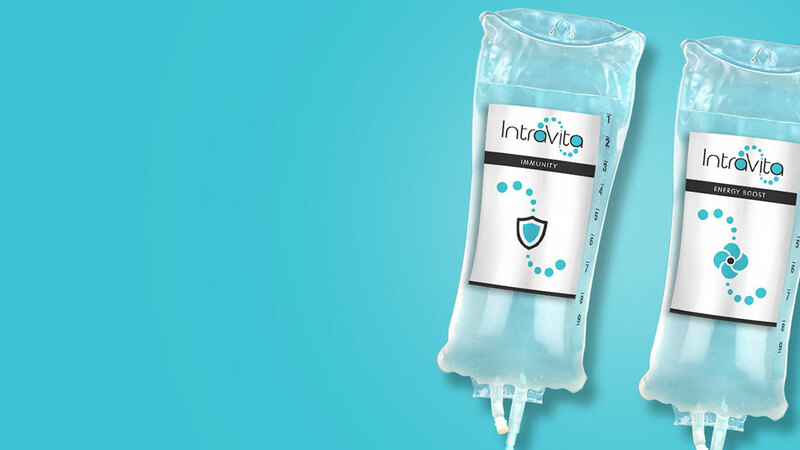 The IV drip combines the ultimate classic drip – for overall wellbeing including a formula designed to support and enhance your mental faculties. With high dose glutamine, carnitine and ornithine they have a positive impact on peace of mind, balance in stressful situations, and improved concentration levels. You will meet with a member of our medical team prior to your IV infusion to obtain a detailed medical history. We will design a treatment plan around your goals and needs. Sit back and relax listening to some music and some light refreshments. The treatment time is around30-60 minutes. You will often begin to feel the effects during the IV therapy which which continues over the following hours and days. You will feel refreshed ready for the day ahead. Just what the doc ordered ! Our prices start from £200 for our IV infusion treatments and courses are also available at a reduced rate.